After work, some coworkers and I headed to Brookdale Park in Bloomfield for the “Summer Concert Series.” Simply, The Infernos performed and we danced. 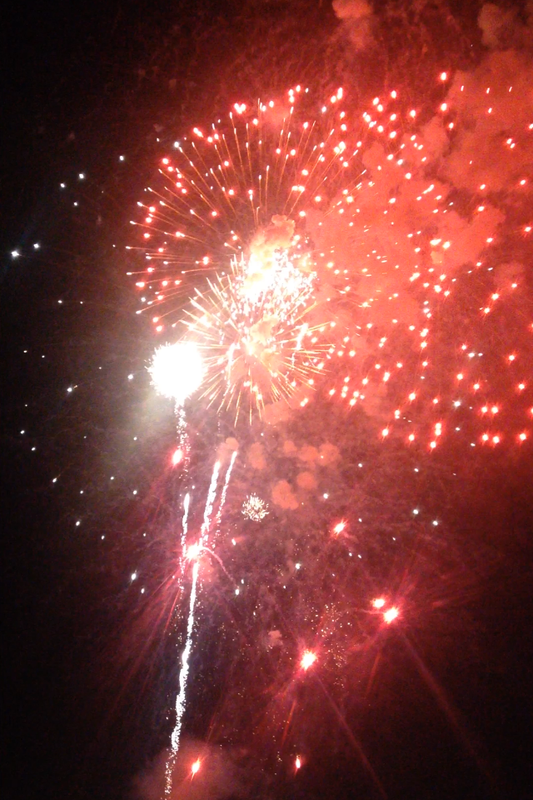 As a bonus, we witnessed a spectacular firework show. So much fun!